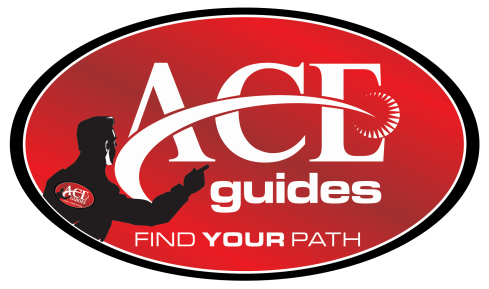 ACE Guides is a premiere worldwide provider of CMMI services. We can assist your organization's process improvement activities by conducting CMMI appraisals, providing process improvement support, and delivering needed courses and workshops. ACE Guides is authorized by the CMMI Institute to conduct CMMI V1.3 and V2.0 appraisals for Development and Services. Talk to us about your CMMI/Appraisal needs.